The holiday season is over. 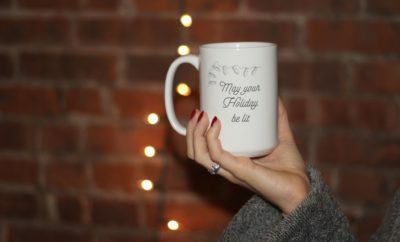 You spent quality time with your family, reconnected with friends, and even received some nice gifts. And yet… you’re left feeling empty inside. You’re suffering from post-holiday blues, and you’re not sure why. 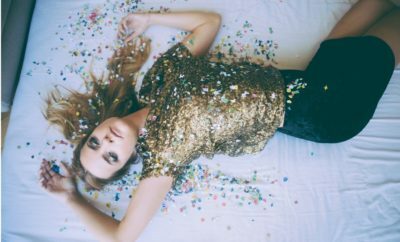 What if striving for perfection is what’s killing your holiday cheer? You ate too much. You drank too much. Your presents weren’t wrapped as good as your sister’s. You didn’t buy the right gifts. You spent too much. You can’t stop comparing your holiday celebrations to everyone else’s on Instagram and Facebook. What if you could make 2017 the year you stop judging and being hard on you? 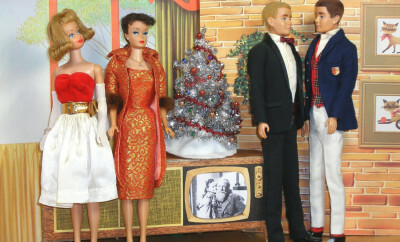 What if you could actually enjoy the holidays… by being you and enjoying your life without judgment? Kick your post-holiday blues with these five tips. All of these are expectations about how things should and shouldn’t be, about what is expected and what is required. Of course, things get even worse when you try to measure your life to what you see on Instagram or Pinterest. What if you could let go of everything you’ve decided about the holidays and allow something new to show up? 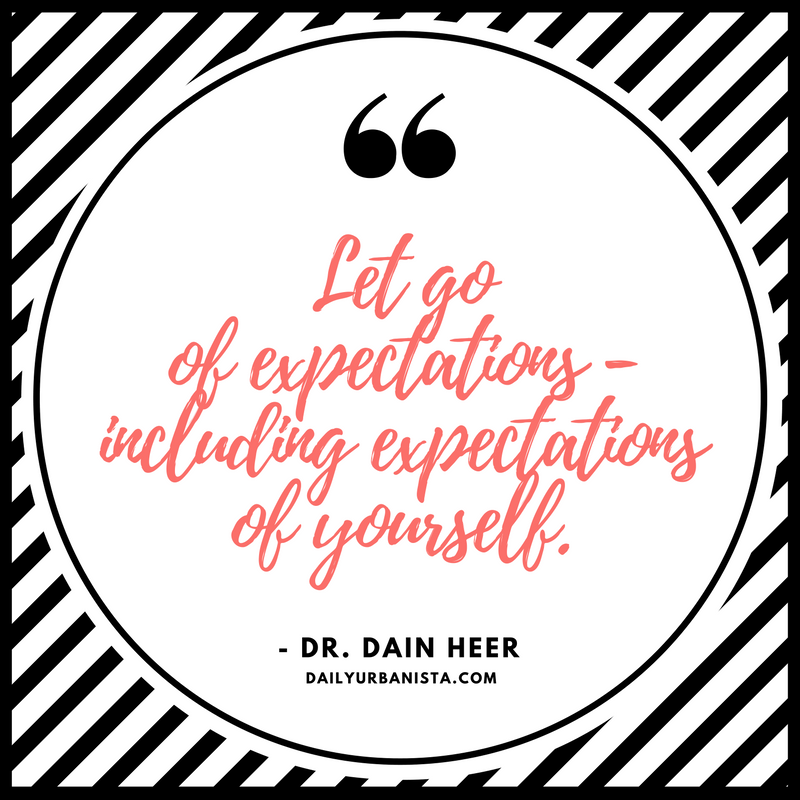 Would you be willing to let go of all expectations – including expectations of you? 2. Don’t take on other people’s bad energy. During the holiday, the panic, anxiety, anger and stress can become palpable almost everywhere you go! Of course, it doesn’t get any better after the holidays are over, with January being dubbed the most depressing month of the year. The cool thing is, you don’t have to take any of it on. When you start to feel sad, depressed, anxious or any other emotion, stop and ask this question: ‘Who does this belong to?’ Are those feelings really yours, or are you just aware of other people’s craziness going on around you? We are like psychic radios picking up on the thoughts and feelings of others. When you ask, ‘Who does this belong to?’, you let those thoughts and feelings go. Don’t get caught up in the notion that this time of year has to be stressful. You can choose something else. 3. 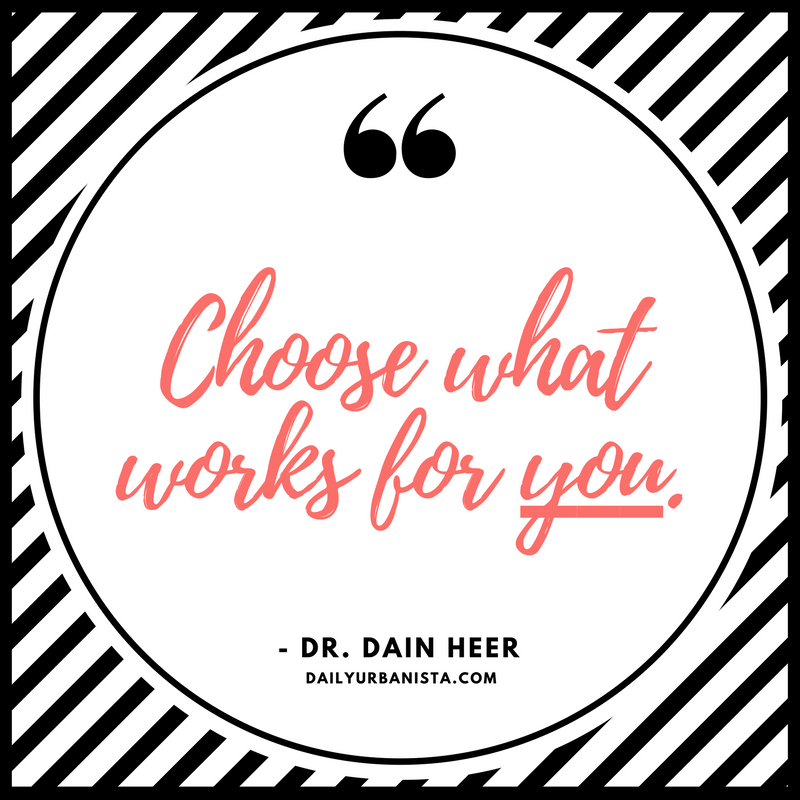 Choose what works for you. Next holiday season, choose to celebrate in a way that works for you. A smaller gathering? A healthier meal? Giving back to those who don’t have as much? Ask yourself, “If I were to choose what would work for me this holiday season…what would it be?” Then choose it! 4. 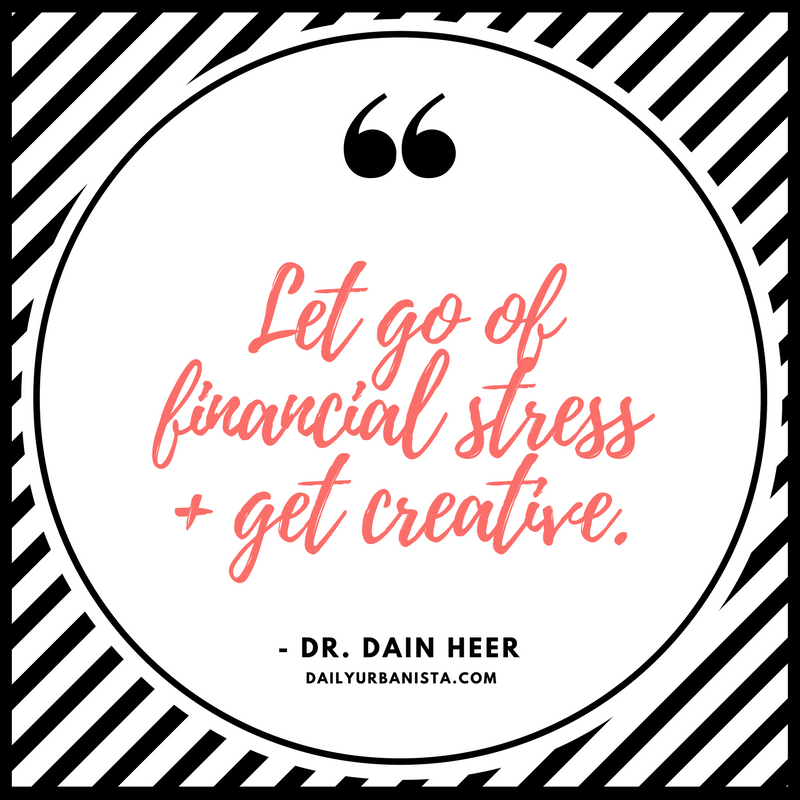 Let go of financial stress and get creative. When you ask questions, you open the door for something new to show up. Questions like, “What else is possible?” Or “How does it get any better than this? Or, “I wonder what it would take for this holiday season to turn out better than I could imagine?” When you ask what else is possible, something greater than you can imagine can show up. When you notice anxiety or stress and rather than getting overwhelmed you ask, ‘How does it get any better than this?’ you open the door for things to get better. What if you could close out the holiday season with more cheer than ever before? What if you stopped letting yourself get caught in the hustle and bustle and expectation and judgment that so much of the world functions in? It IS possible! 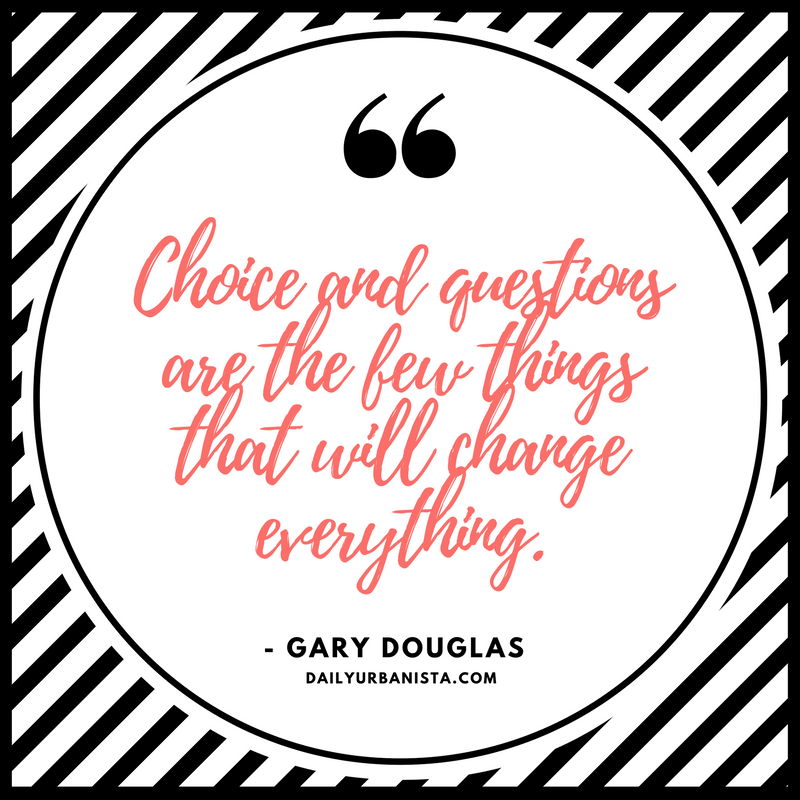 Let go of expectations, ask questions and choose what works for you! 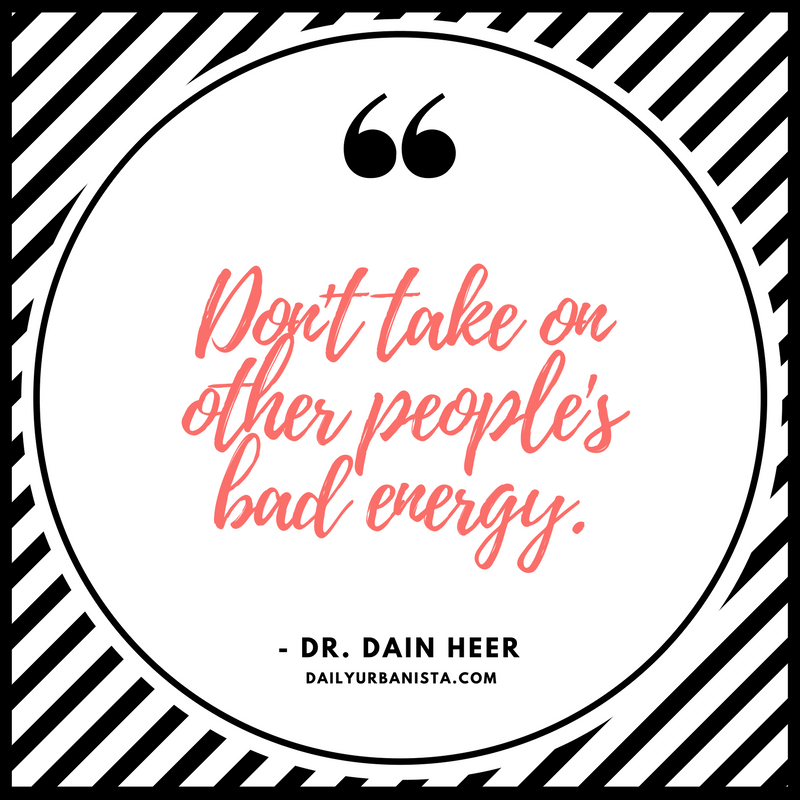 For more advice from Dr. Dain Heer, visit www.drdainheer.com, say hello on Twitter: @dr_dainheer, or pick up his book, Being You, Changing the World.